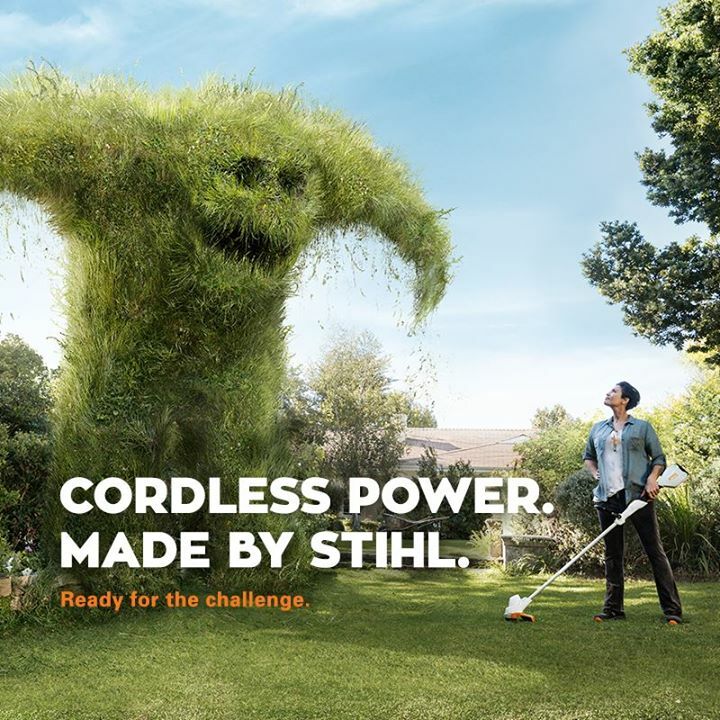 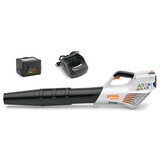 The STIHL Compact Cordless System is the result of 90 years' expertise in developing and manufacturing power tools for professionals and gardeners. 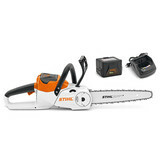 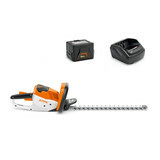 The combination of our in-house development experience and the latest technologies means the STIHL Compact Cordless System is simple to use and delivers stunning results. 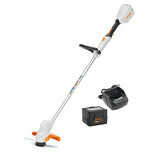 Click on the thumbnails below for more detailed product information.